The Broadway Bomb is always a great time! 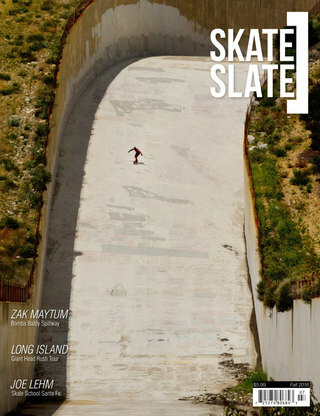 Taking over the streets, running from cops, and skateboarding, whats not to love? This year, Team Riders, Ryan Ricker and Derek Smith head out to New York for this epic annual gathering. Good times were had, and we can’t wait till next year!